Buddy Webb & Company is no stranger to the diversity required in automotive dealership design. We have experience with architectural renovations which update existing automotive facilities to match corporate identity standards and with ground up designs of car lots, garages, and many other types of automotive design projects. BWCO has the experience to manage all aspects of project planning and design to match our clients needs. 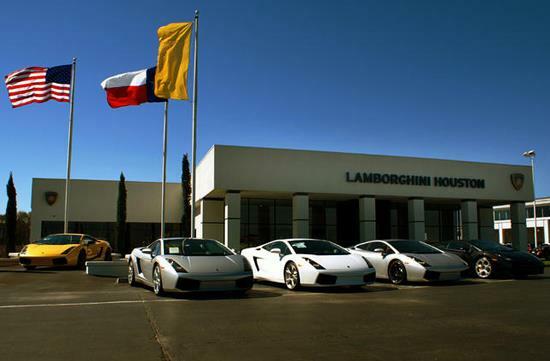 Renovation of existing locations to meet the exacting standards of Lamborghini. Every detail of this 10,000 square foot facility had to meet Lamborghini specifications and corporate identity standards. The end result is one that exudes high technology. The monochrome colors and finishes form the perfect backdrop for showcasing the world-famous Lamborghini as the piece of exquisite art that it is.